Mattiyfing mask. 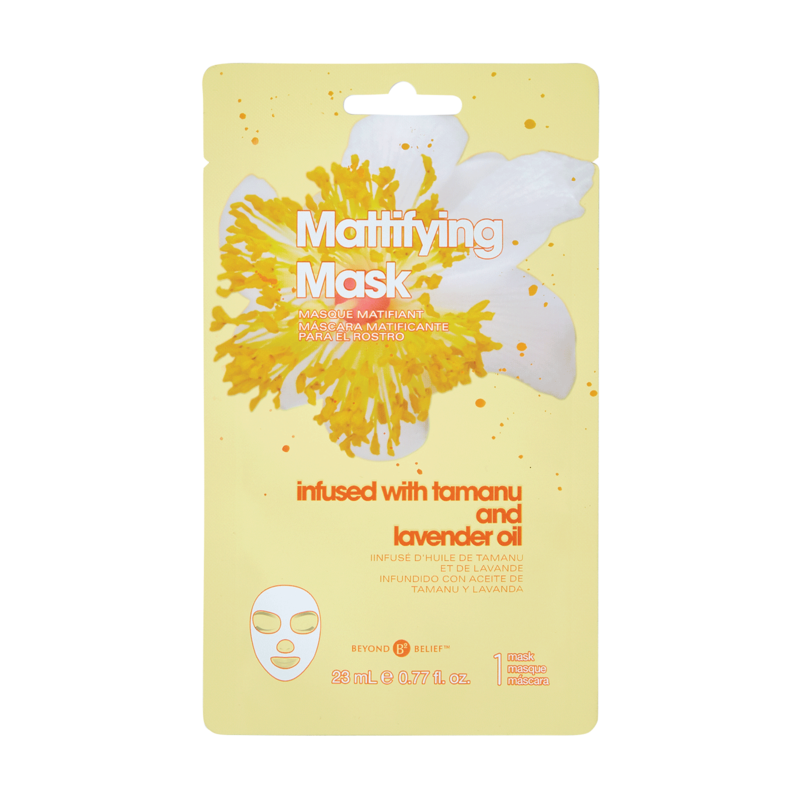 Ultra-soft, form fitting sheet mask infused with Tamanu and Lavender Oil. Instantly get skin that appears mattified and softer looking.